Rage! Rage against the dying of the light! 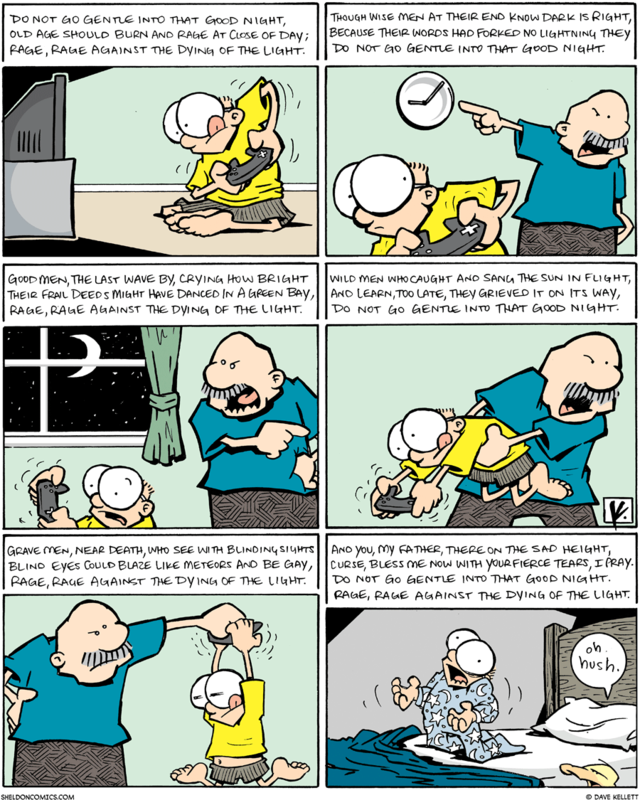 There's nothing more satisfying, as a cartoonist, than taking one of the most compact, powerful and breath-taking poems written in the English language...and making it a cartoon about kids and video games. I think, in my heart of hearts, that's what Dylan Thomas always intended, really. Hey! It's Saturday! 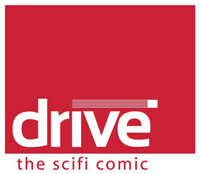 That means it's time for our sci-fi series, "Drive". 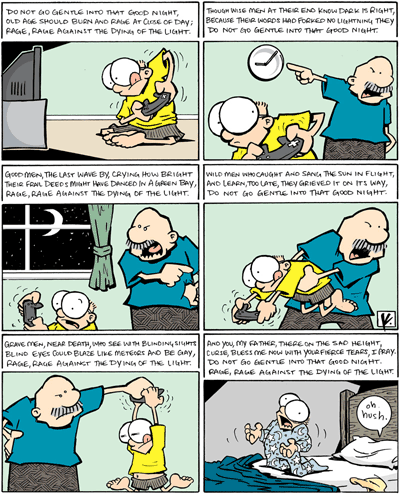 For this week's installment, it's probably a good idea to refresh with last week's, first. #1, #2, Text Entry: Continuum, #3, Text Entry: Secrets, #4, Text Entry: Veetans, #5, #6, #7, #8, #9, #10, #11, #12, #13, #14, #15, #16, #17, Text Entry: Memos, #18, #19, #20, #21, #22, #23, #24, #25. Open the above links in tabs to read 'em in order. Hope you're enjoyin' it.